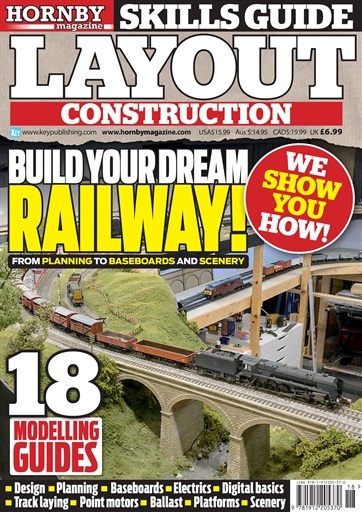 Building a model railway is an enthralling process filled with opportunity and creativity. 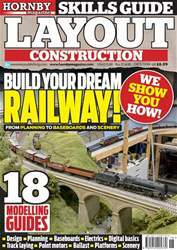 In Hornby Magazine’s latest Skills Guide the team takes modellers through the process of building a model railway from the basics of choosing a scale through planning and design to laying track, building scenery and even the final details. This 132-page publication will become an essential workbench manual for modellers of all abilities.